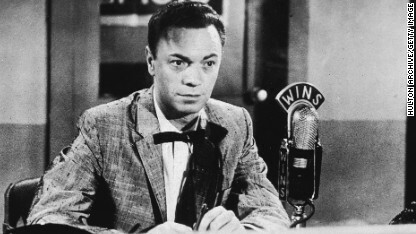 Alan Freed's "Moondog Matinee" show gave its name to an album by The Band. Hy Lit was a mainstay of Philadelphia radio for decades. A leading Philadelphia DJ at a time when Philly -- the birthplace of "American Bandstand" -- was the center of the rock 'n' roll world. Lit was a big name well into the '70s, and the kids still remember: You can hear his intro on the Marah album "Kids in Philly." 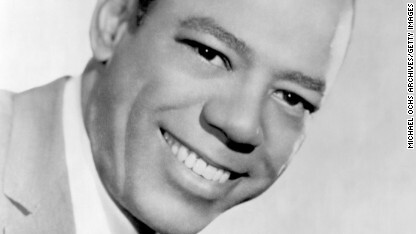 "Cousin Brucie" was a dominant figure in New York radio. New York's WABC Musicradio77 was the home of many legendary DJs, but the most famous is probably "Cousin Brucie," the master of the evening shift. 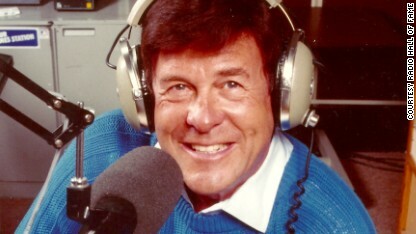 Morrow is still active as host of an oldies show for SiriusXM satellite radio. In the National Radio Hall of Fame. Henderson traveled between New York and Philadelphia to do his energetic shows. 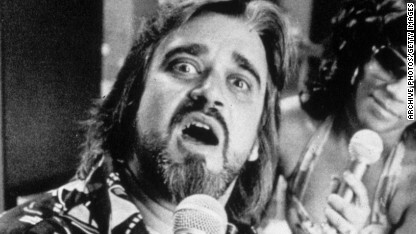 Wolfman Jack was immortalized in a Guess Who song, "Clap for the Wolfman." 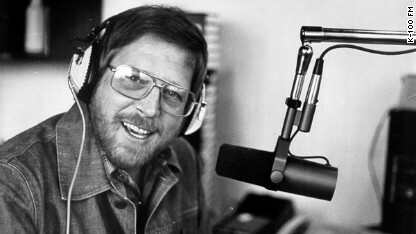 Robert W. Morgan was one of Los Angeles' highest-rated DJs. Along with the "Real Don Steele," Morgan was perhaps the most famous of "Boss Radio" KHJ's lineup of stars in Los Angeles. His morning show was the top rated one in town throughout the late '60s, and he remained a dominant personality after the AM Top 40 era ended. In the National Radio Hall of Fame. Donahue wrote a critique of Top 40, then changed radio with "free-form" FM. 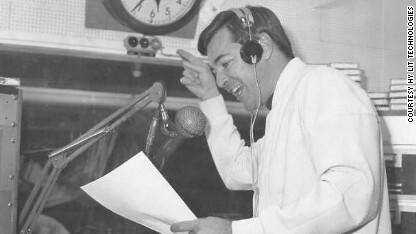 Originally a Top 40 personality, Donahue was among the first to see the possibilities on the FM band. 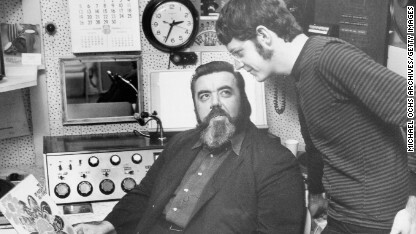 His San Francisco station, KMPX, is considered the first "free-form" radio station in the United States -- the kind of station that would play the long album cuts and non-hits that were suddenly earning a following. 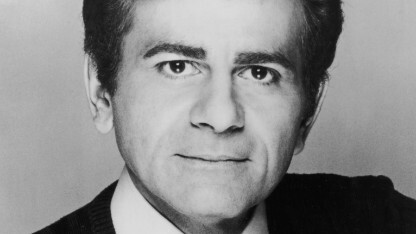 Kasem's tagline: "Keep your feet on the ground and keep reaching for the stars." The former Los Angeles DJ might be the most famous voice on this list, thanks to "American Top 40," the national countdown show he created in 1970 and hosted, on and off, for more than three decades. 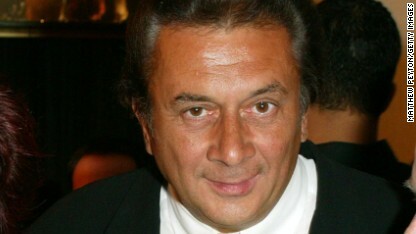 He was also the voice of "Scooby-Doo's" Shaggy and of the NBC television network for a period. In the National Radio Hall of Fame. Kid Leo was a primary reason for Cleveland's reputation as a great music city. The Kid, aka Lawrence James Travagliante, is credited with making Cleveland's WMMS-FM into one of the leading AOR (album-oriented rock) stations in the country, willingly playing new bands and giving support to such mainstays as Bruce Springsteen and the Pretenders. He's now the program director of "Little Steven's Underground Garage" channel on SiriusXM and hosts a weekday show. 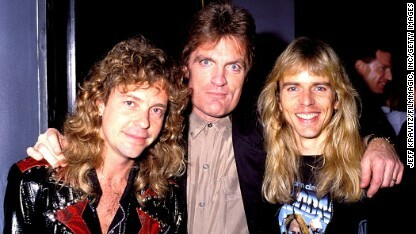 Scott Shannon, center, with Jack Blades, left, and Tommy Shaw in Los Angeles. Though well-known as a voice -- he's Sean Hannity's announcer -- he's perhaps more influential for developing the "morning zoo" style show that dominates morning radio throughout the country. He's worked in Washington, Atlanta, New York and Los Angeles. In the National Radio Hall of Fame. 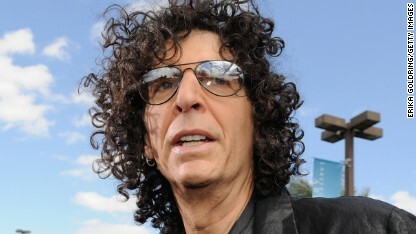 Howard Stern's move to satellite radio brought in millions of listeners. Even though he doesn't play much music, the self-described "King of All Media" developed his persona as a DJ in Hartford, Connecticut; Detroit; Washington; and, finally, New York. He's probably the most distinctive -- and certainly unique -- radio personality of the last 25 years. In the National Radio Hall of Fame. Quietly in some cities, loudly in others, music radio is under siege, struggling to draw young listeners while losing local DJs to syndicated sounds. They were, and are, your guide to the airwaves: the vinyl spinners, the blasts from the past, the paramount players of the platters that matter. CNN Radio's Gavin Godfrey captures a day in the life of one of the last truly unique stations left in America. Listening to the radio was something I did -- when I was a teenager, writes Betabeat's Jordan Valinsky. MTV founder Bob Pittman is getting back to his roots: radio. In a Q&A, the Clear Channel CEO responds to criticism and looks at the future of radio. Go behind the scenes of an independent, alternative, commercial music station -- a rarity on the AM/FM scene.